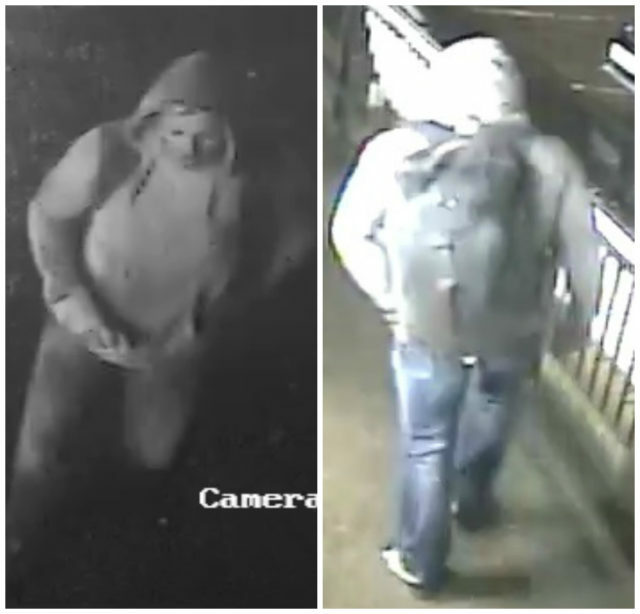 Police have released CCTV images of missing man James Cornforth as they continue to investigate his disappearance. The 36-year-old was last seen leaving a cinema in Ocean Terminal shopping centre in Leith shortly after 3pm on Tuesday, February 5. It is understood that he then returned to an address in the Waterfront Avenue area for a short period of time, but has not returned home or been in contact with anyone since. Inquiries established that Mr Cornforth attended a Tesco Express store on Queensferry Road at around 5.40pm later that day. 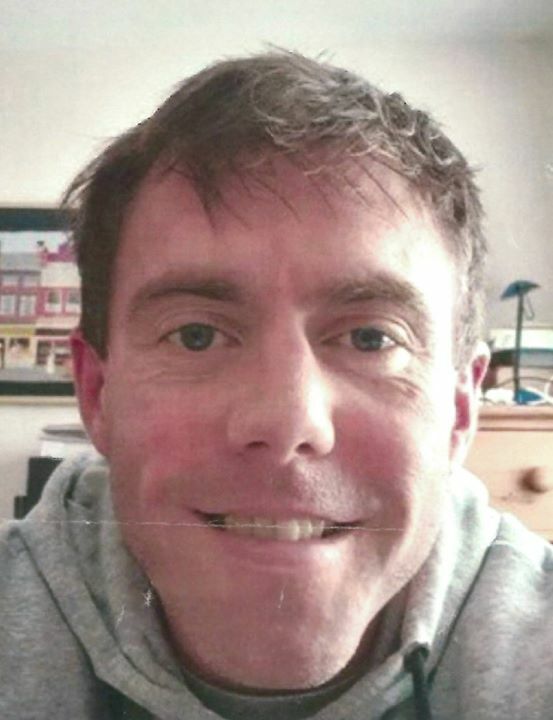 Mr Cornforth is described as white, around 5ft 10ins tall, medium build with short light-brown hair. He is said to speak with a local accent, and he has a tribal sleeve tattoo on his right arm from his shoulder to his elbow. He has a coloured thistle tattoo on his right ankle and was last seen wearing a grey hoodie, blue cotton jogging bottoms, trainers and a black waist-length jacket. Police say that Mr Cornforth has links to the Granton area of the city and may be seeking to travel to the Isle of Skye or Glencoe areas. Inspector David Hughes, Police Scotland, said: “As time passes we are becoming increasingly concerned for James’s welfare and this is out of character for him not to be in contact with anyone for this length of time. “We believe James may using public transport or travelling on foot, and would ask anyone who may have seen, or spoken to him, since Tuesday (February 5) to contact us as soon as possible.